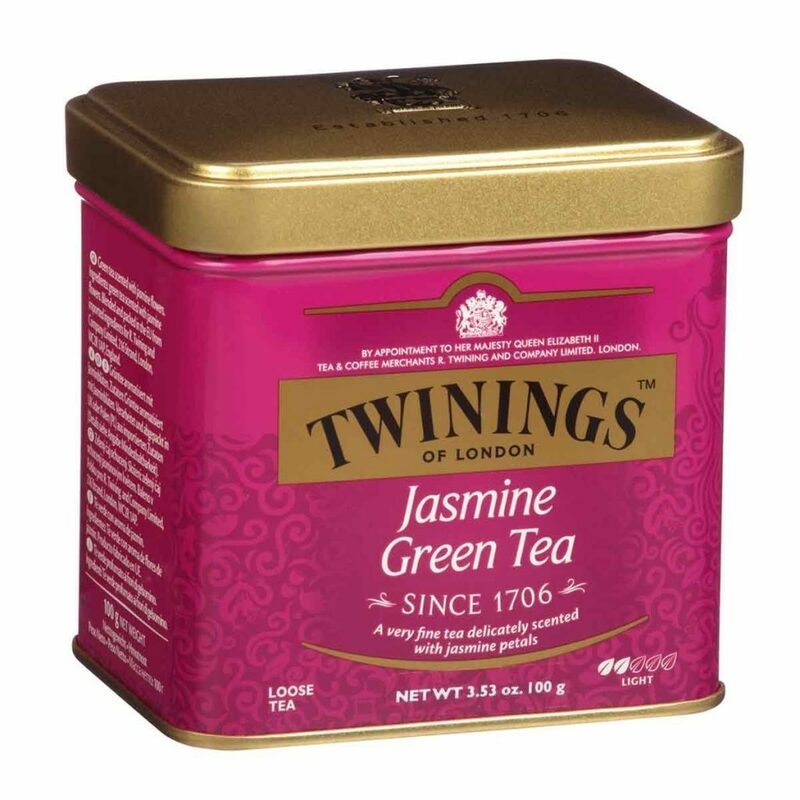 Twinnings Jasmine Green Tea is a winning mixture of loose green tea layered with fresh-picked jasmine blossoms. 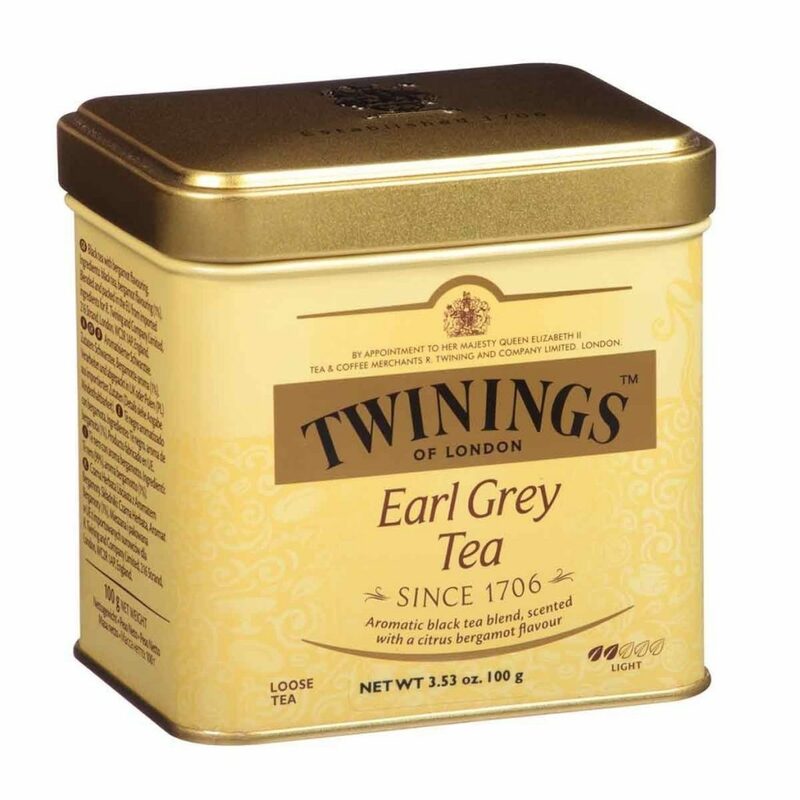 The result is a refreshingly mild green tea with a pleasing, delicate aroma. 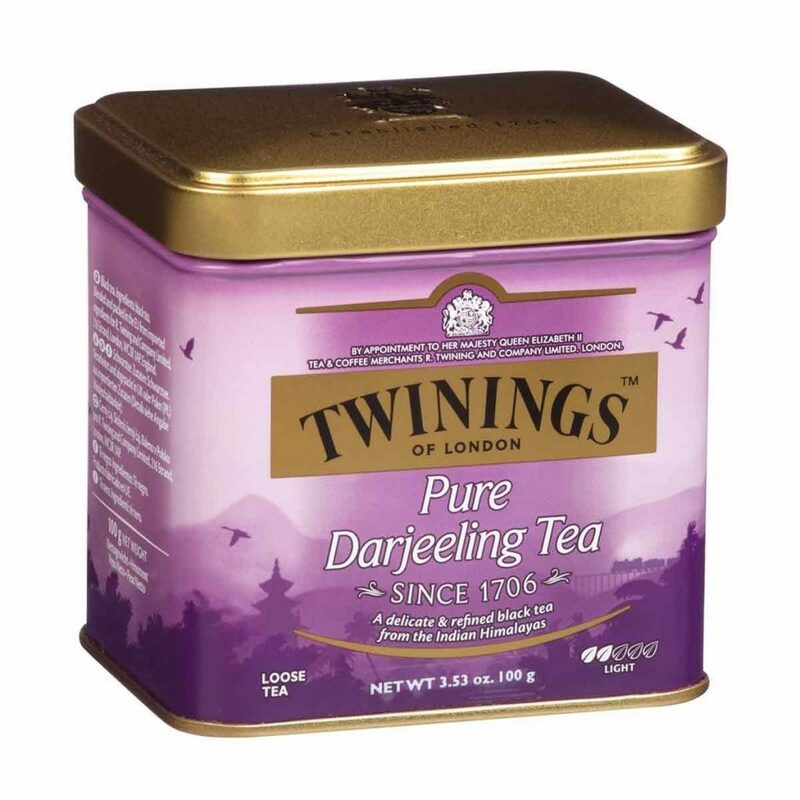 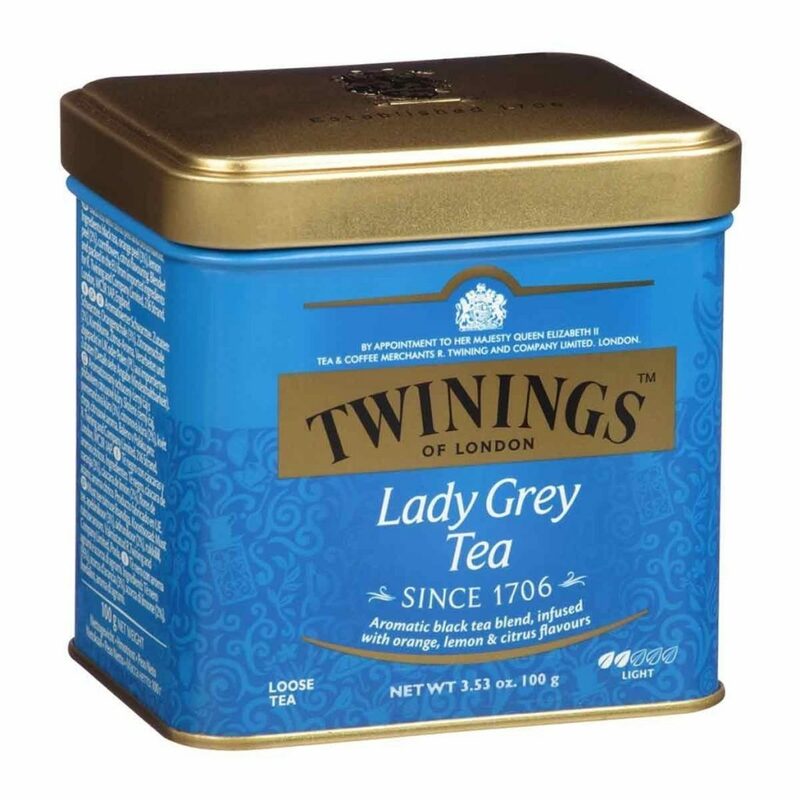 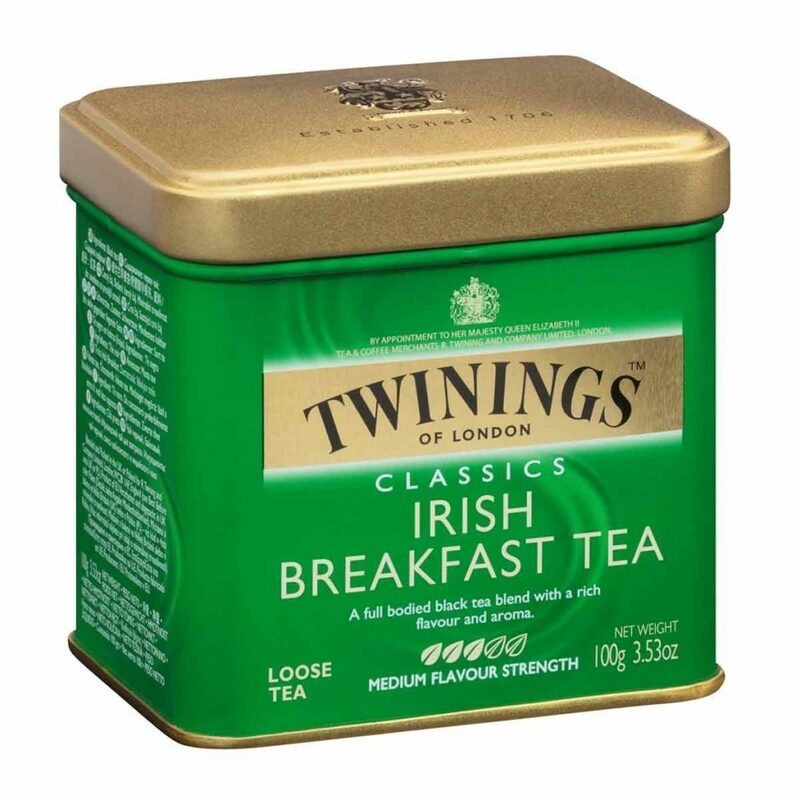 Packed in a reusable tin, this tea can be enjoyed hot or cold.